Professional magician for hire at Crewe, Wilmslow, Chester or Cheshire. An illusionist who combines engaging showmanship with powerful close up magic! Hire Andy for your Cheshire wedding, birthday party or corporate event and experience the impossible! 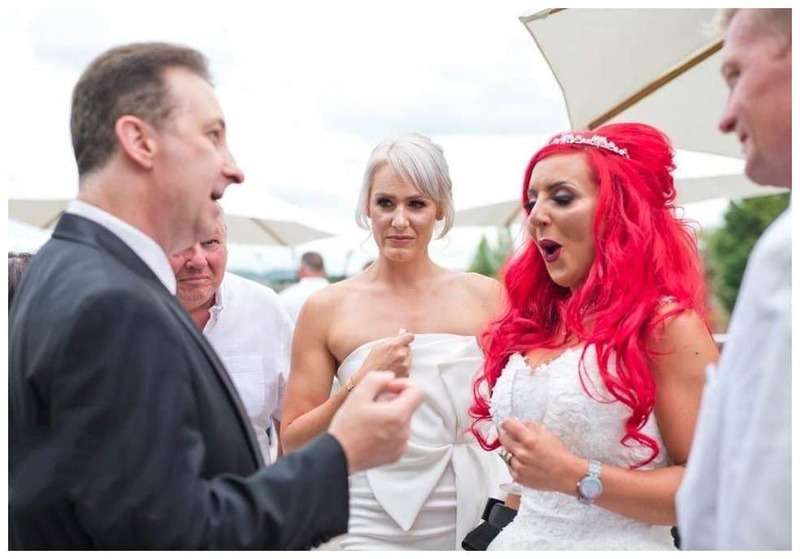 Magician Cheshire and party entertainer Andy Field is frequently hired by Brides and Grooms across Cheshire. He will certainly add some cool magic and mind reading to their special day. In fact his performance will initiate a striking atmosphere at you event. As a result your guests can unwind, relax and have a marvellous time! In particular Andy has made his living as a professional magician for many years. 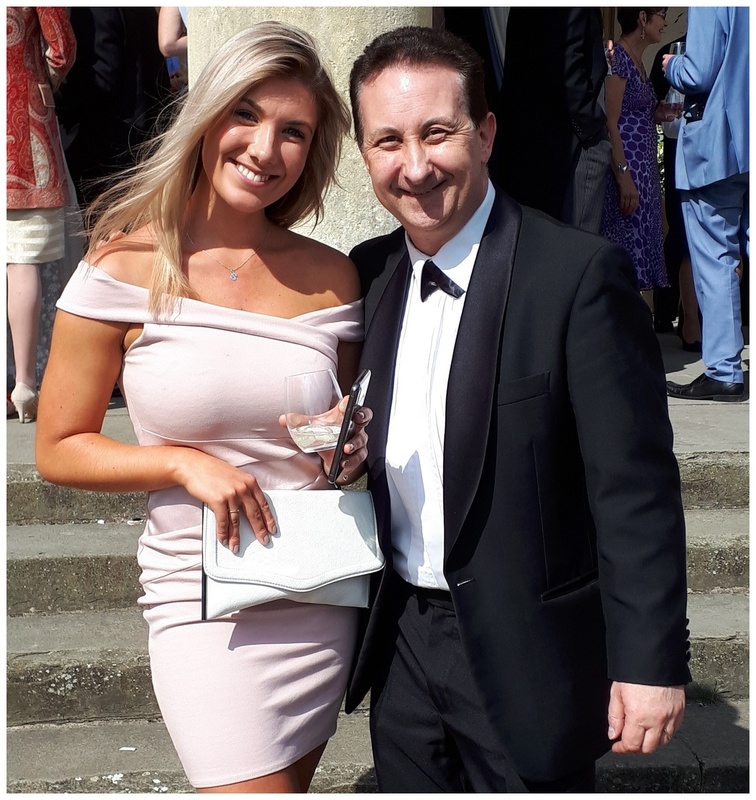 His appearance at hundreds of weddings and birthday parties over the years has helped clients to improve the quality of their guests experience when attending their wedding or party functions. Magician Andy’s YouTube channel has a lot of views, millions in fact. He has worked as an adviser at the BBC drama “Hustle” and has also been S.A.M.S. Magic Champion twice. 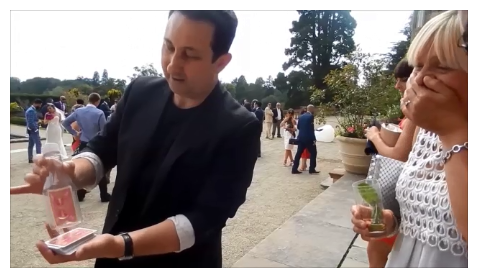 Imagine all your guests enjoying Andy’s amazing magic. See your family laughing, hear your friends shriek in disbelief and feel the energy in the room intensify! 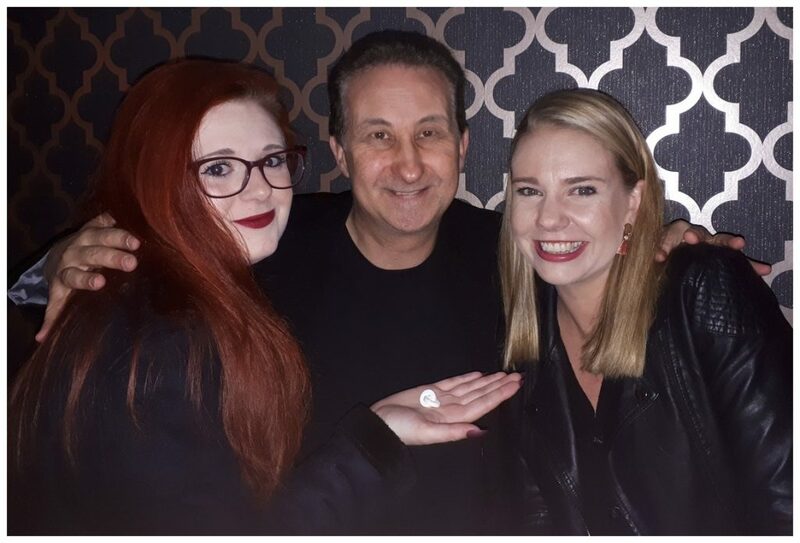 The jewel in magician Andy’s crown is to be able to present his strong magic to your guests in such a profound way as to leave a lasting impression. Let him make an emotional connection with your wedding or birthday party attendees and take your event up a level.  Notably Magician Andy currently has over one hundred recommendations and reviews on his Facebook business page. These grow consistently for the former S.A.M.S. Champion of Close up Magic. Andy is proud of his reviews because there are from genuine people who highly recommended his magic services. This gives new clients trust and confidence in the service that he will provide. It will not be long before he is at you event blowing your guests minds with his sleight of hand magic! Initially the performance time is based on how many people or guests are attending your event. For the average wedding or birthday party is generally around ninety to one hundred minutes. If you need any help or advice please get in touch and Lisa or Andy will be delighted to help guide and advise you. Remember reduce your stress at your wedding or birthday party with advanced planning and preparation. As an example Andy performs his illusion The Solo Polo’s. Two people are each given a polo mint. The two separate mints are place between both of their cupped hands. Seconds later when they separate their hands the polo mints are now linked and joined – permanently. At a wedding this would be a symbolic representation of the Bride and Groom joining together! Andy can then send this memento to you in a little sealed display case as a souvenir of his time with you on your wedding day. In detail this is the style of magic that Andy specialises in. The tricks will be so close your family and friends will actually be in touching distance. Which is very useful as it happens, because a lot of the magic will happen in the palms of their own hands! This is strong! 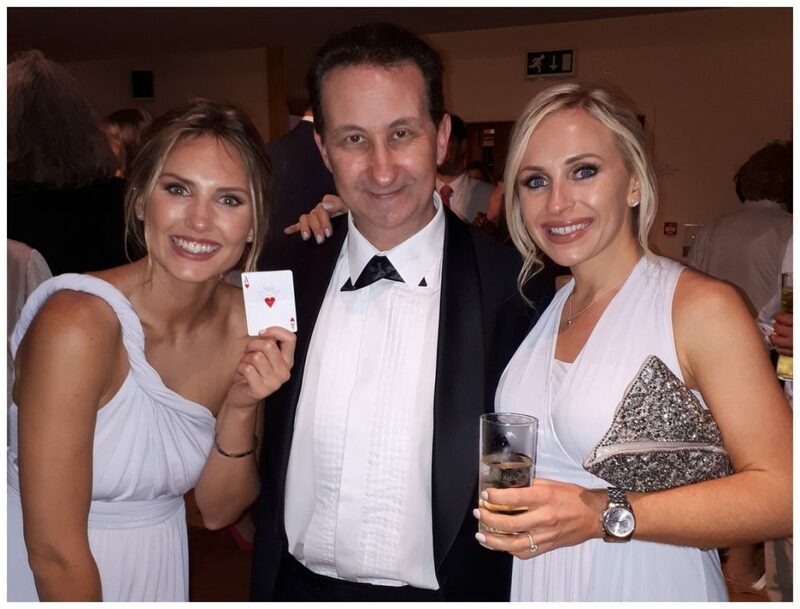 Magician Andy will mix and mingle between your guests and perform magic that is so thrilling it will have a lasting and overpowering effect! 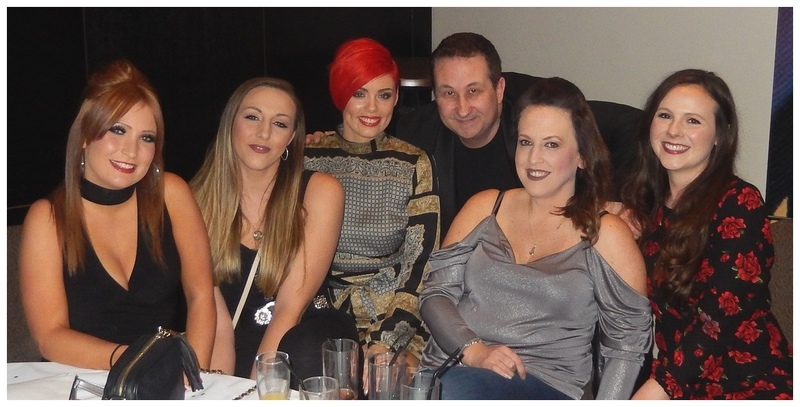 Magician Cheshire Andy will be representing you in front of your family, friends and even business associates. Therefore hiring a professional with lots of experience is the right way to make the maximum impression. From the moment you contact Andy to the big event itself he will be on hand to handle any of your cares and concerns. His Facebook reviews state that his magic is mind blowing and his presentations are excellent. He will be the talk of your Cheshire wedding or birthday party for a very long time to come! He has many years of experience as an entertainer in the wedding and party industry. His Google reviews highly endorse and recommend him. In general has prices and packages to suit all budgets. Rest assured Andy will work hard to make sure your event is a huge hit. Remember, he wants to enjoy himself too! Disappointed charity events contact us. At the last hour their performer has been offered more money elsewhere.This is unethical and something that magician Andy would not do. For more details regarding any of our services then please get in touch. Andy and Lisa are both keen to help you with planning your future event. 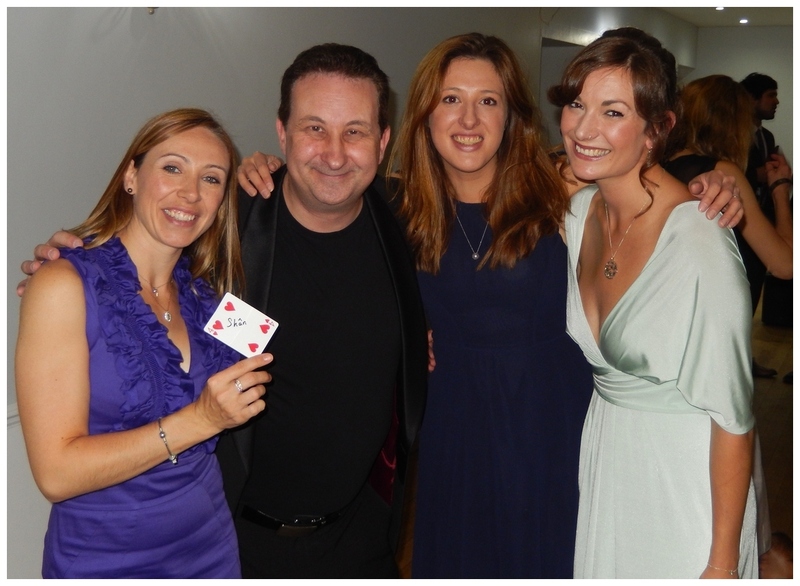 Sleight of hand magician Andy is also available for your VIP corporate event. Let him mix and wander around entertaining your business friends and blowing their minds. Andy also supplies mentalism magic to really whet everyone’s appetite. Give the mood of your event a confident and positive vibe. Overall Andy guarantees that your friends will see some excellent magic to dazzle and delight them! A popular and friendly guy who performs brilliant magic! 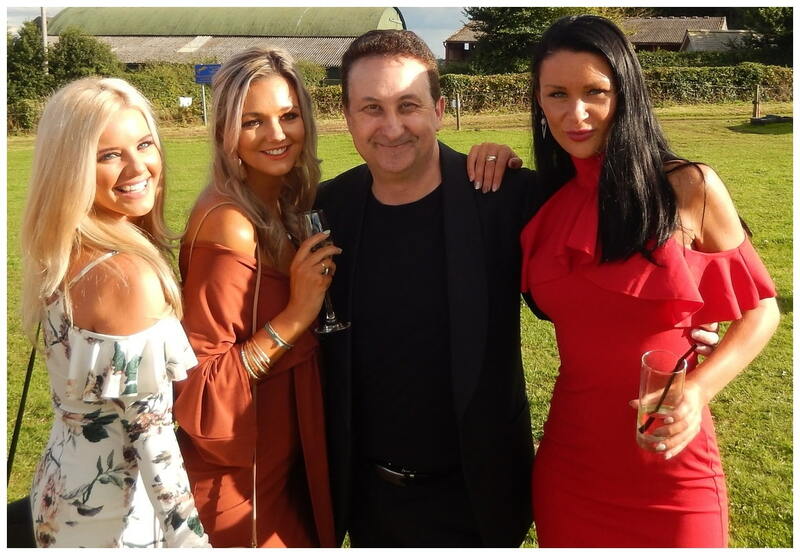 Cheshire magician Andy Field is a reliable and experienced professional wedding and party entertainer. His trademark is to take strong magic tricks and present them with a range of emotions. Drama, suspense, romance and especially humour!